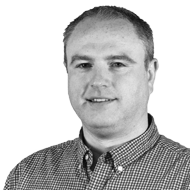 Kieran Mailey is Northern deputy editor with the Irish Farmers Journal. Prior to joining the Irish Farmers Journal, Kieran worked as a Beef and Sheep adviser in Co Down with the Department of Agriculture in Northern Ireland. He was also the programme adviser for the NISBP for two years. He hails from a beef and sheep farm in Co Derry and graduated with a degree in agriculture from Queens University, Belfast. Away from work his interests are farming and sport, mainly GAA, rugby and cycling. 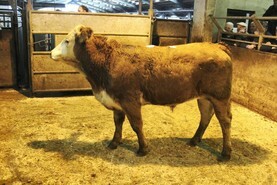 Cattle were an improved trade at Downpatrick last week, as more buyers are attending sales looking for grazing and short-keep animals. 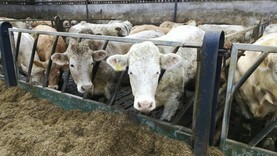 Base quotes on beef cattle in Northern Ireland have increased as the trade hardens. 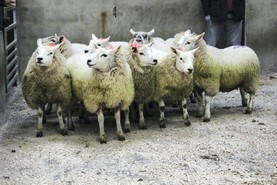 Hogget prices continue to increase. 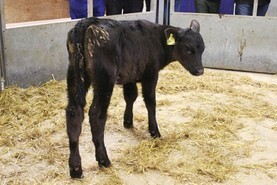 Calves were in demand at Ballymena Mart last week, with a strong presence of cattle agents driving the trade. Paddock grazing has been the best way to manage grazing swards on the programme farms. 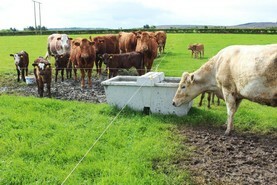 Kieran Mailey outlines some tips for setting up paddocks. 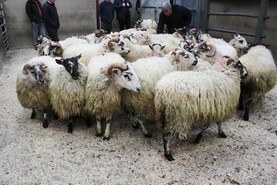 A smaller show of hoggets at Armoy Mart helped to boost prices this week. 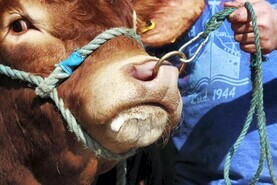 Fat ewes were also an improved trade. Light store cattle were a terrific trade at Ennikillen Mart this week, with a larger turnout of buyers competing hard for numbers. 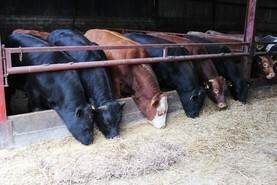 Yearling bulls should now be moving on to ad-lib feeding of concentrates. Kieran Mailey outlines five tips to help ease the transition in diet. 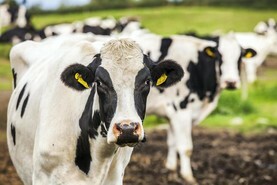 There is more of an edge to the beef trade in Northern Ireland this week, with factory agents becoming more active on heifers. 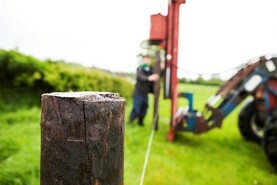 Many farmers are looking to complete fencing work under the Environmental Farming Scheme. 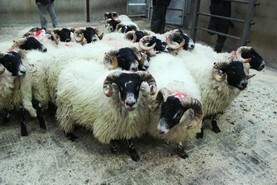 Buying agents were extremely active at Monday's sheep sale in Kilrea Mart, giving the hogget trade a boost.